The Onlinerti is a set of Q&A sites dedicated to providing high-quality questions and answers related with Onlinerti. 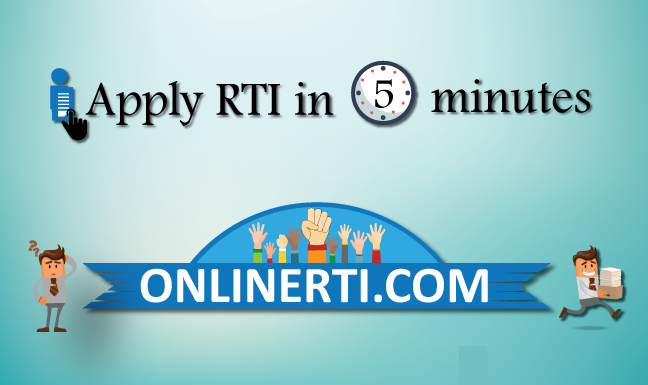 We ask visitors who sign up for Onlinerti to provide a username and email address. And we don't share or disclose the email address or password with anyone.